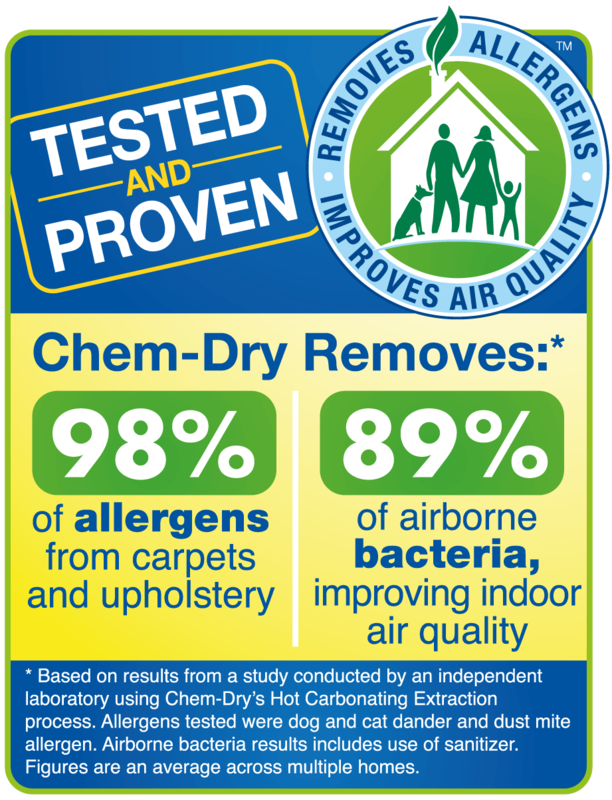 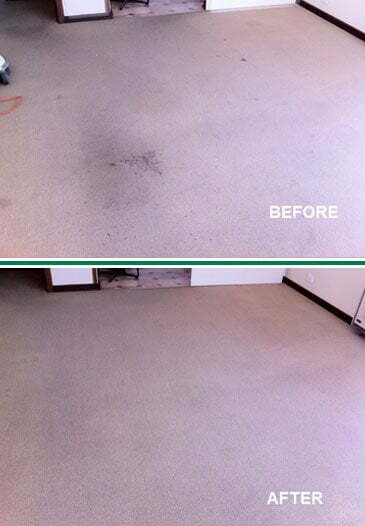 Chem-Dry On The Spot technicians are trained to clean virtually all types of rugs, from Oriental to Persian and everything in between. 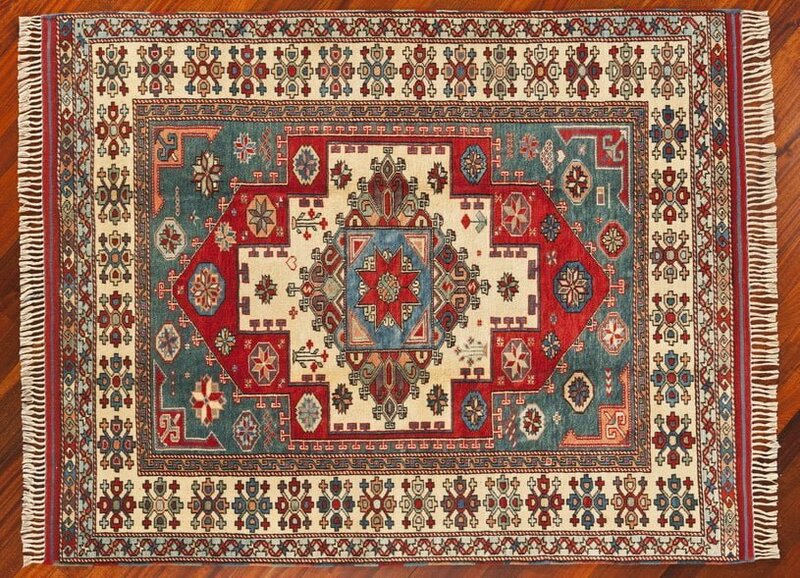 We use specialised tools and equipment designed for whatever kind of rug you have, including synthetic, wool, cotton, silk, and many other rug varieties. 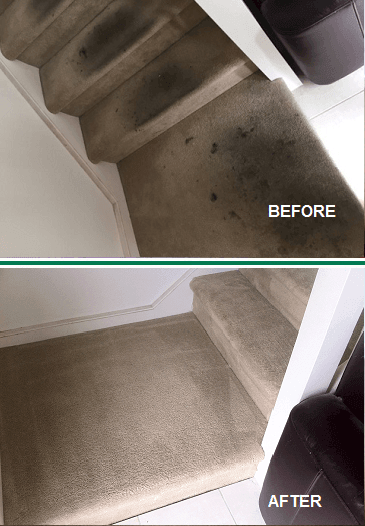 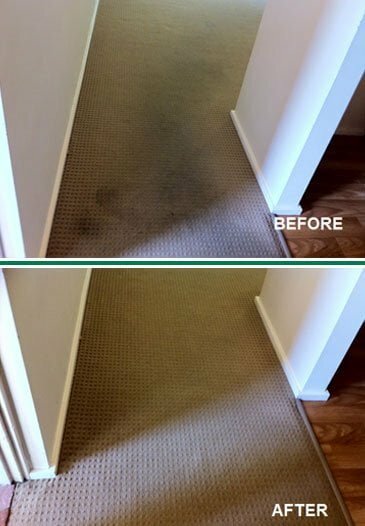 Our effective, yet gentle, cleaning and drying process preserves the dyes within the fibres of your rug, leaving the colours of your rug vibrant and fresh. 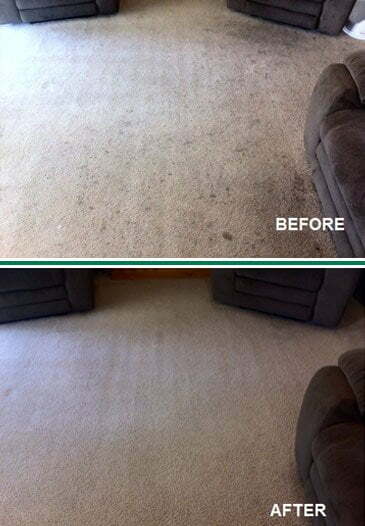 In addition, because our cleaning products don’t leave dirt-attracting residue, your rugs stay cleaner for longer. 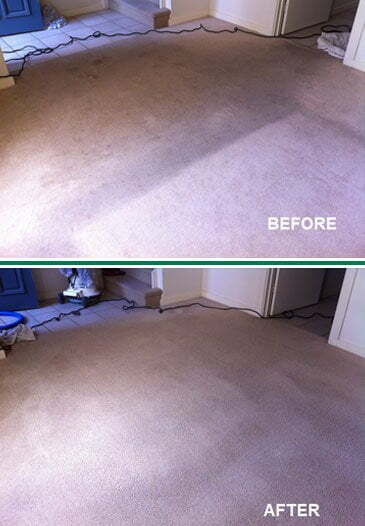 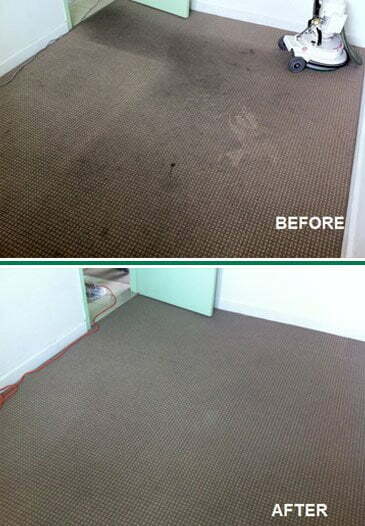 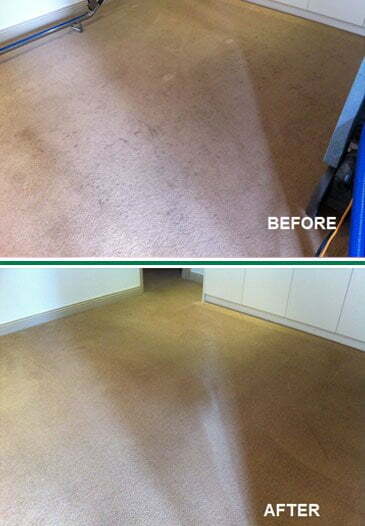 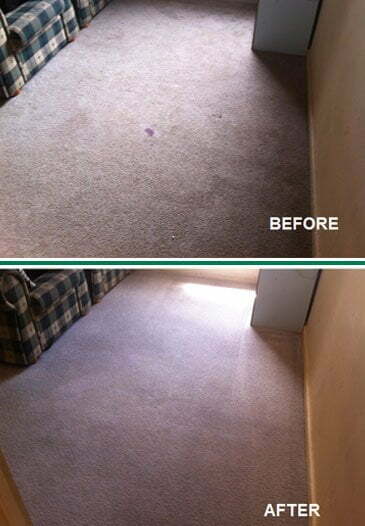 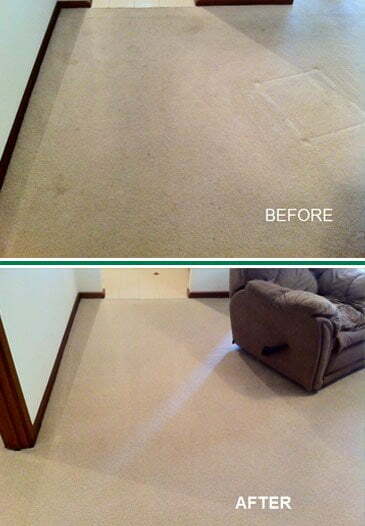 Getting your rug looking clean and beautiful again is only one click away. 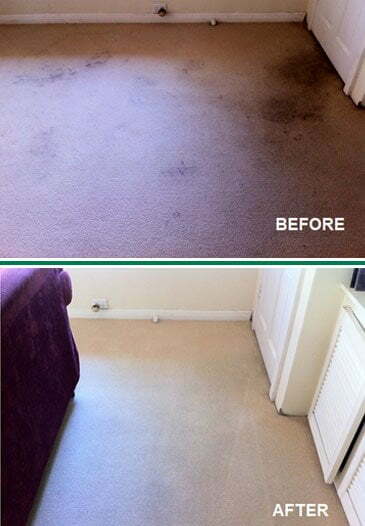 Click below to see our Instant Online Pricing.